The epic Ötztaler. Every year some 4000 racing cyclists have a dream: to conquer the Alps' probably most demanding cycle marathon in the Alps. 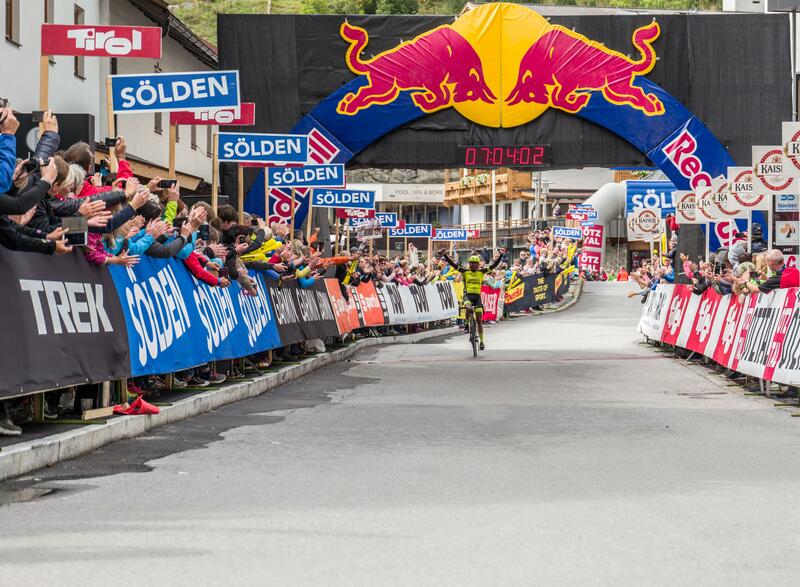 The race course covers 238 kilometers, leading from Sölden over 4 Alpine passes (Kühtai saddle, Brenner pass, Jaufen pass and Timmelsjoch) to South Tyrol and back again. The participants master incredible 5500 altitude meters, the fastest cyclists reach the finish line in a record time of just over seven hours. Do you have this dream, too? Ready, steady, good luck in the draw! From 01 February onwards, amateur athletes from all over the world have four weeks to register for the 39th edition of the ultimate Ötztaler Cycle Marathon during the online registration phase. The deadline ends on 28 February. This year the mythic "Ötztaler" will take place on 01 September, and it is under the sign of the Marmot. While winter still reigns in the northern Alps and also in Ötztal, thousands of cycling aficionados already count the days until the 1st of February. Time flies as always and the curtain rises for 238 km and 5500 altitude meters waiting to be conquered. All those who want to be there in 2019, must decide until 28 February. The question is: want to be there or have to be there? The online registration portal is available only until this deadline. In the first half of March lots are drawn and some 4000 cyclists can look forward to it with a thrill of anticipation. Oliver Schwarz, Managing Director of Ötztal Tourismus, expects more than 15,000 registrations. Under the sign of the Marmot. Last year's Ibex will be replaced by the Marmot in 2019. Currently, this year's testimonial hibernates through the winter. But until the race weekend in early September, our friends living in the wild are well recovered and some of the hobby cyclists will probably hear them whistle frenetically on their way up to Timmelsjoch Pass. 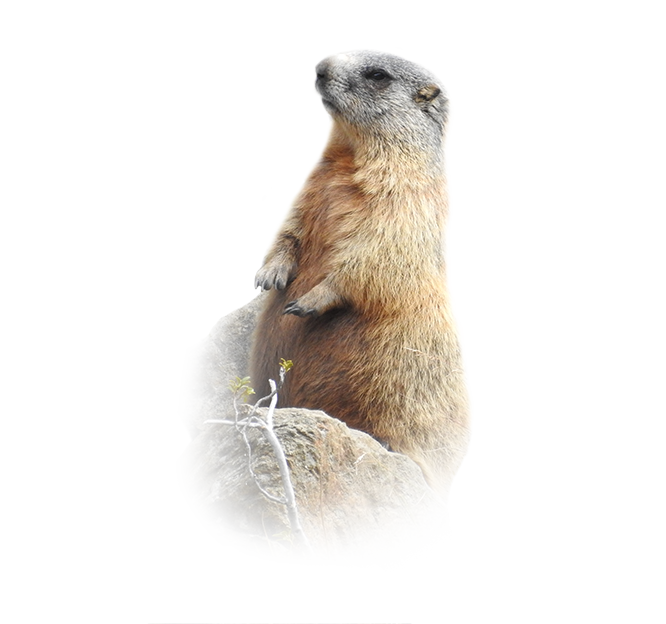 "Marmots live above the tree line as they have learned to survive there. That's exactly what distinguishes them. Similar to all those who will participate in the cycle marathon. They also have to conserve their energy sensibly in the barren high altitude area beyond 2000 meters.